Create an intriguing focal point in your living room with this 'Marshes Edge' art. 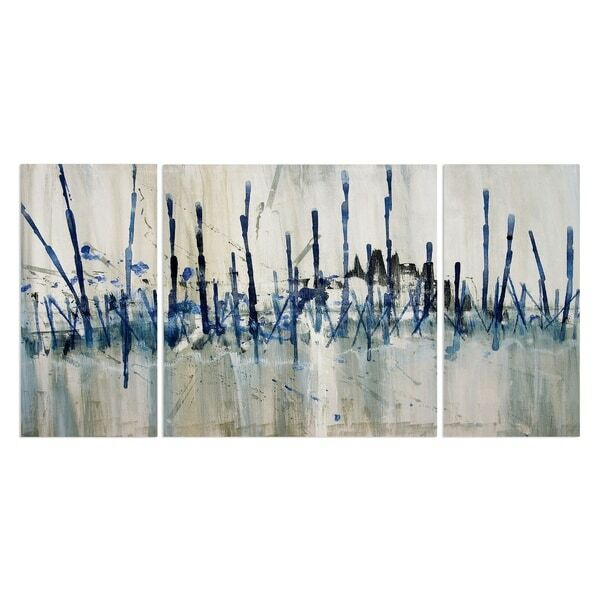 This three-piece artwork arrives with hanging accessories, making it easy to install. The artwork is printed on canvas using archival UltraChrome giclee inks for durable beauty.